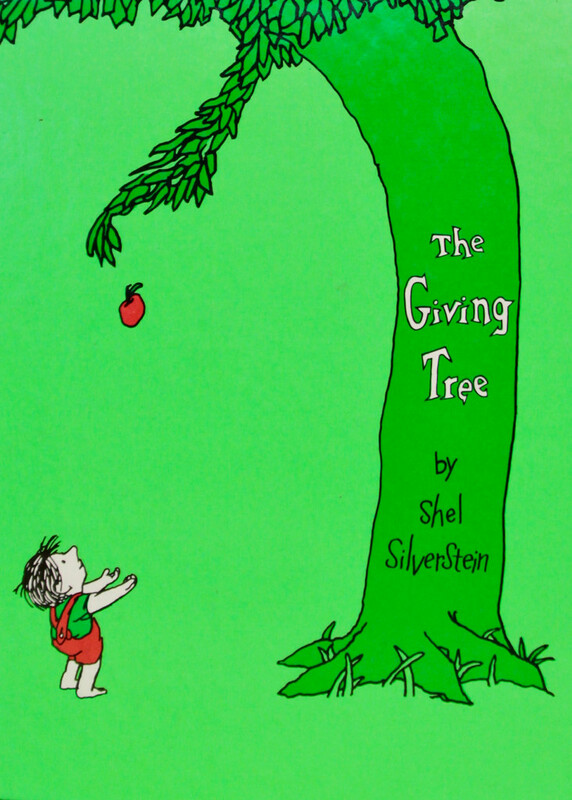 One of my most favorite children's books. It always makes me cry. ‘A Light in the Attic’ and ‘Where the Sidewalk Ends’ were two of my daughter’s favourite books.